Brain Age: Concentration Training (Nintendo 3DS, 2013) Complete! Brain Age: Concentration Training (Nintendo 3DS, 2013) Complete! Works! 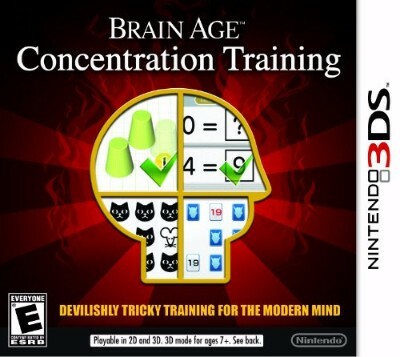 Brain Age: Concentration Training (Nintendo 3DS, 2013) Complete Free Ship!